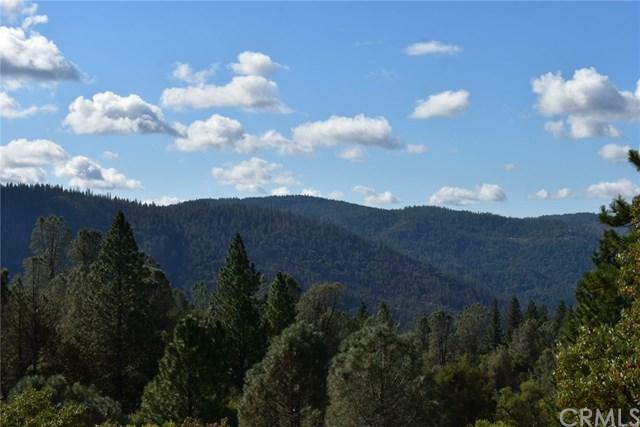 This private, serene 4.08 acre parcel with amazing views awaits your next dream home. You are greeted with a private gated driveway that leads up to a large, cleared area surrounded by oak trees, pine trees, and manzanita. Property has a well, two holding tanks and septic, buyer to verify. 15 minutes from town and right off the main paved road. Owner financing available. Financing subject to owner approval.